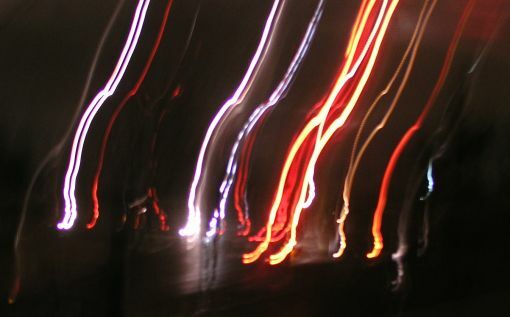 This is the sort of random nocturnal blurriness I was talking about. This is one of the less unpretty ones. This is a printer-friendly version of the journal entry “Like so” from actuality.log. Visit https://emphaticallystatic.org/earlier/like-so/ to read the original entry and follow any responses to it. No tripod still. Plus it’s too cold outside to keep my hands steady. Need to look around, when I have (make) the time.